Prefer experience working with groups of children. Personable, friendly, team-player. 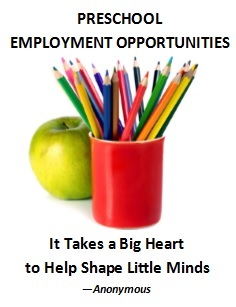 Send resume to 2learn@concordiaschool.com or call (925) 689-6910.